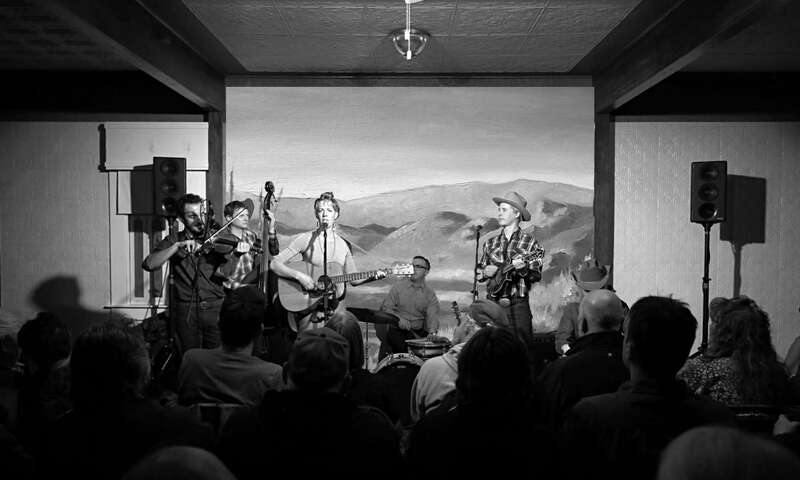 FROM SCOTLAND’S OUTER ISLANDS AND IRELAND’S WEST, SOME OF AMERICA’S MOST AUTHENTIC MUSICAL HERITAGE IS COMING TO WINNEMUCCA. 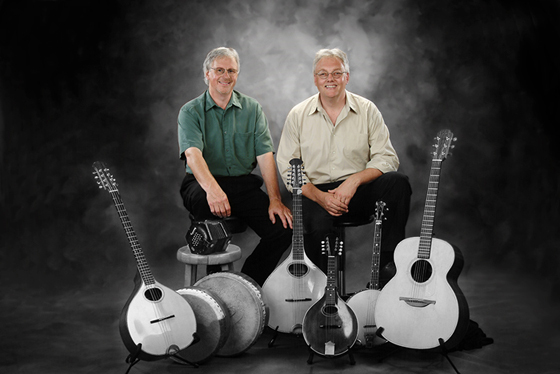 The folk duo, Men of Worth, who position themselves firmly at the extreme, traditional end of the Celtic music spectrum, will perform at the Martin Hotel on Saturday, February 17. Men of Worth’s tunes and songs are so authentic, so closely connected to their heritage, that Scotsman Donnie Macdonald sings some in his native Gaelic; while Irishman James Keigher includes time-polished pieces saved from the oral traditions of his native County Mayo. Purchase your tickets on-line from the Martin Hotel Tickets are also available at our walkup outlets. “Our music has its history in the crofting life of my Hebridean homeland and James’ western Ireland. It was a part of the fabric of everyday life and it came to America with the immigrants a century ago”, explained Macdonald. “Now, we’re playing it again, to audiences for whom it could only be a generational memory”. The pair could not escape the emotion and tradition of their homeland song heritage. “We could not grow away from those sounds”, said Macdonald, “so we have preserved them as accurately and authentically as we can, in our performances”. “We entertain people with the real music of our regions; we have an ancient yet fresh musical story to tell”. Sometimes that music comes from prosaic sources – Keigher wrote one song after overhearing two old ladies gossiping about him in a village market – and sometimes from traditional music passed down the generations. Several of Macdonald’s songs come from his mother’s own poetry and from Hebridean crofters’ airs. The musicians, who met in California in 1988, each play a handful of instruments, among them mandolin, guitar, concertina and bodhran, a handheld drum. They are both married to Americans and live on the west coast. Keigher lives in Ashland, Oregon and Macdonald lives near Sacramento, California. 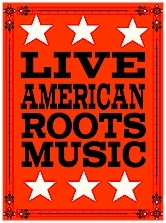 They have played concerts across the US, from Alaska to Texas. They also take guided tours to their own musical roots: leading folk fans to the western isles of Scotland and to Ireland’s heartland to hear the real music of the isles in its own home. If you can’t make that journey, you can hear the music when these talented troubadours bring it to you, February 17.